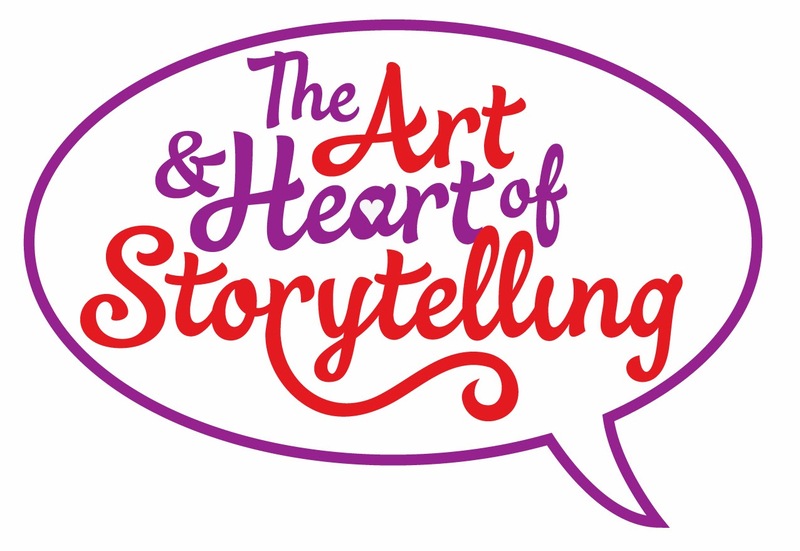 I recently debuted my brand spankin' new presentation, The Art & Heart of Storytelling, for Vistage and got an awesome testimonial from Larry Hart. Thanks! It was my pleasure! If you're interested in presentation skills or you just want more information on this topic, click HERE. 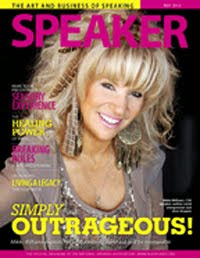 Being inducted into the CPAE Speaker Hall of Fame in July was one of the highlights of my life! It was a dream come true and an awesome honor. I labored over my acceptance speech more than any other speech I've given in my 25 years as a professional speaker. We were told that we had six minutes. SIX MINUTES!! I can't even say my name in six minutes! However, I wanted to be respectful of that time limit and of all the other recipients and the audience, and I'm really proud of what I came up with.